The client owns a leading playschool in a well populated area, they have leased /own vehicles for picking-up, dropping kids from home to school. The client’s business requirement was an innovative GPS vehicle tracking solution with real-time vehicle arrival information prediction system. In-effective monitoring and utilization of the fleet could result in large and potential business-crumpling. Client needs a solution to improve safety besides to provide accurate arrival data to parents. 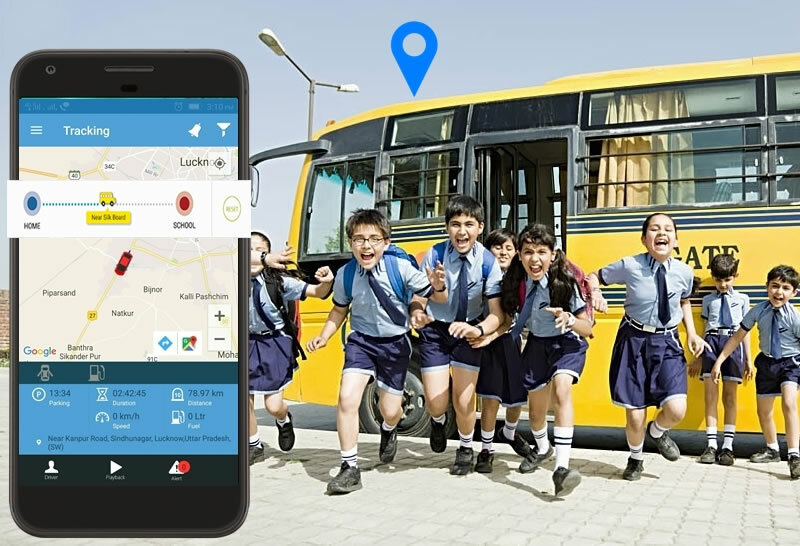 Trinetra provides the parent with mobile application where they will be getting the updates of vehicle, kids pickup and drop. It helps in monitoring vehicle movement with the details of where the vehicle is and status of the vehicle can be done. Ultimately as customer satisfaction is increased, the return on investment will be brought in for the school in an ample way.